I just got the responsibility for a website of an international motorcycle community which was build up with contao cms and have a small forum to exchange information between the users. As this installation is very old an no suitable forum extension is available for newer version I have to restart the page with a new CMS. 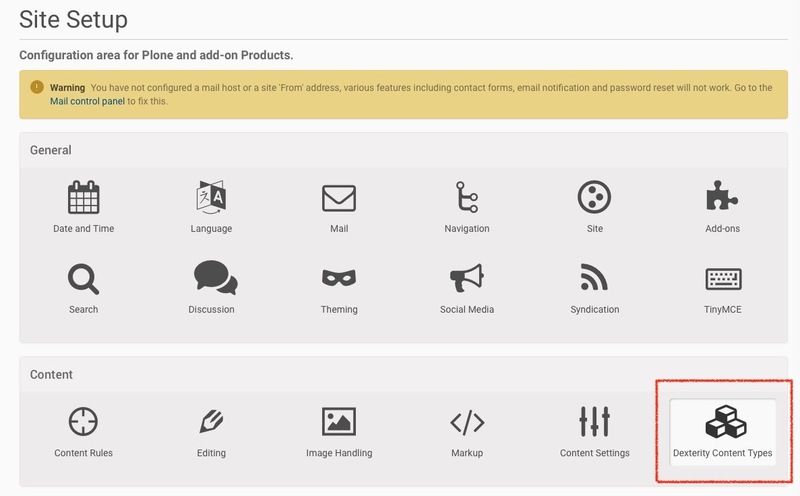 Beside some more basic feature (responsive design, multilingual) I need some forms and a forum. I have searched a little bit in the I-Net, but get somewhat confused. 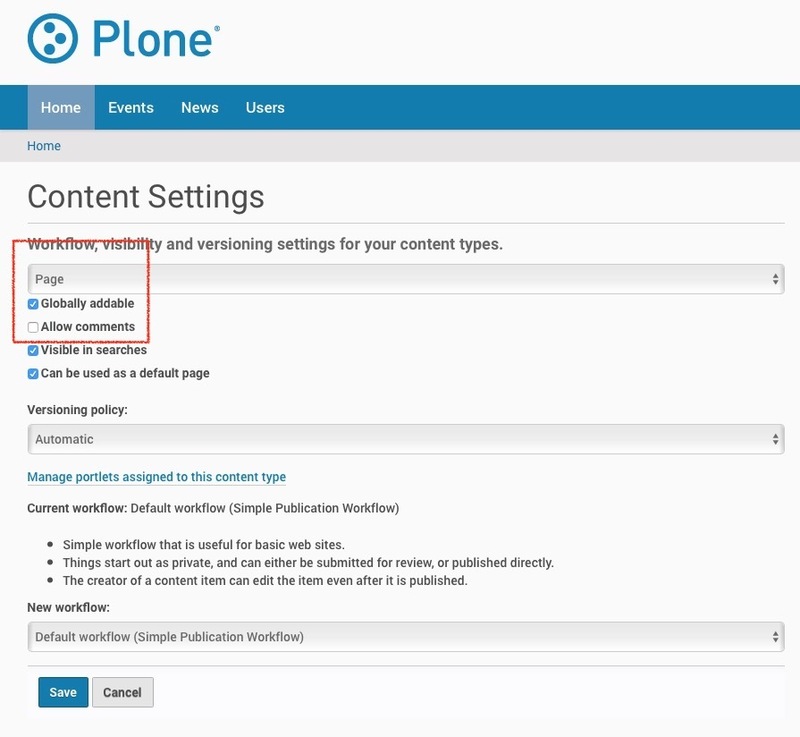 My question is: Is there an forum extension available for the plone cms in a way fe-user of the cms and the forum are the same. My experience in the context is more or less to install a software and configure it, but not developing software - so more or less basic. P.S. My native language is german, sorry for my bad English. 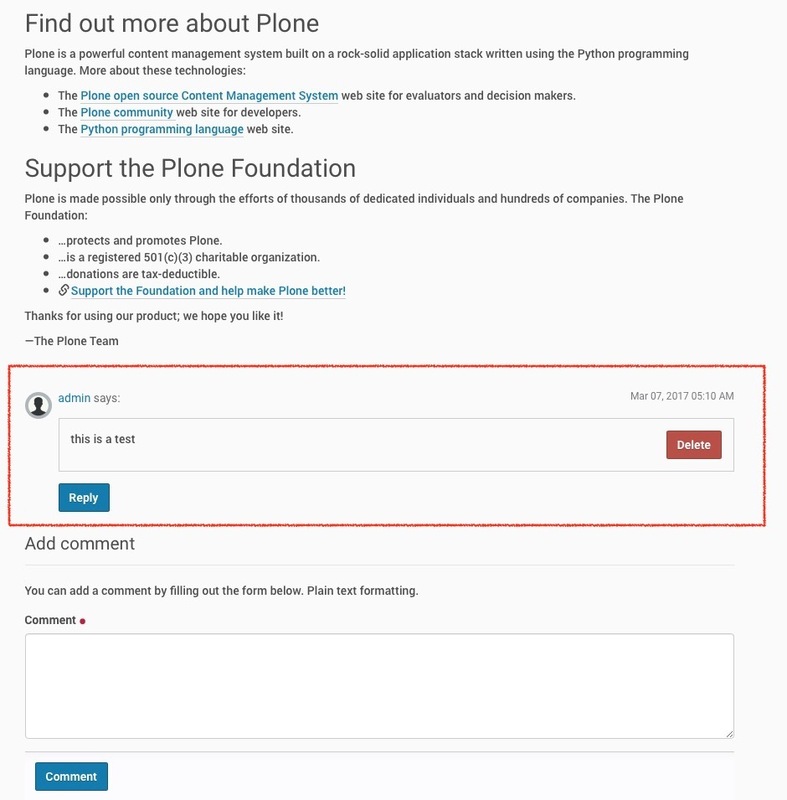 Plone has a built-in discussion forum called plone.app.discussion. 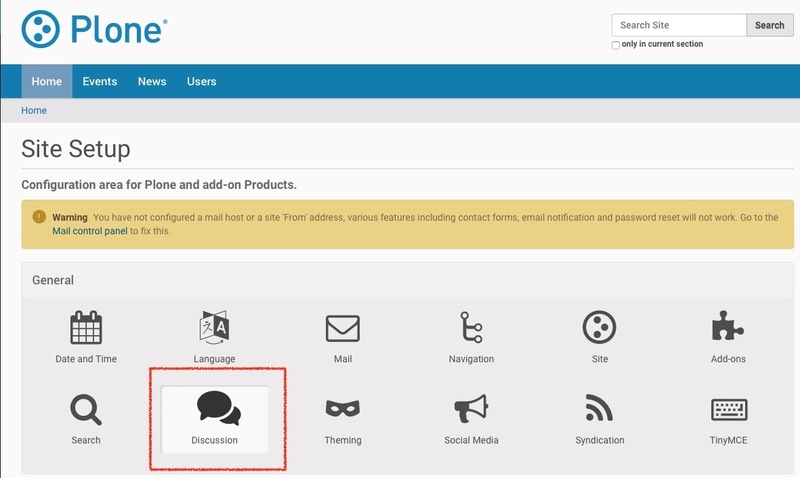 The CMS and the forum share the same user management, yes. I ride a motorbike (Yamaha FJR), too, so out of curiosity, which international motorcycle community do you mean? 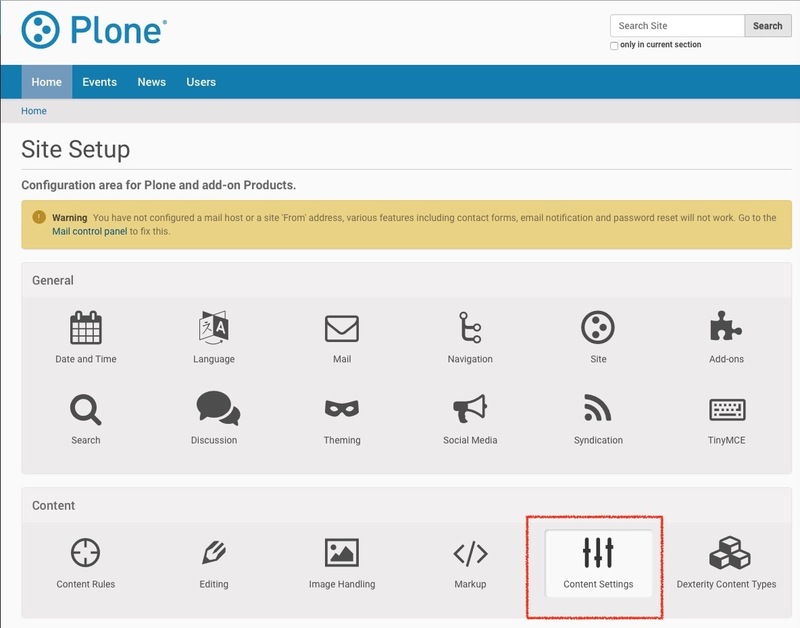 CMF and Plone UI constructs. 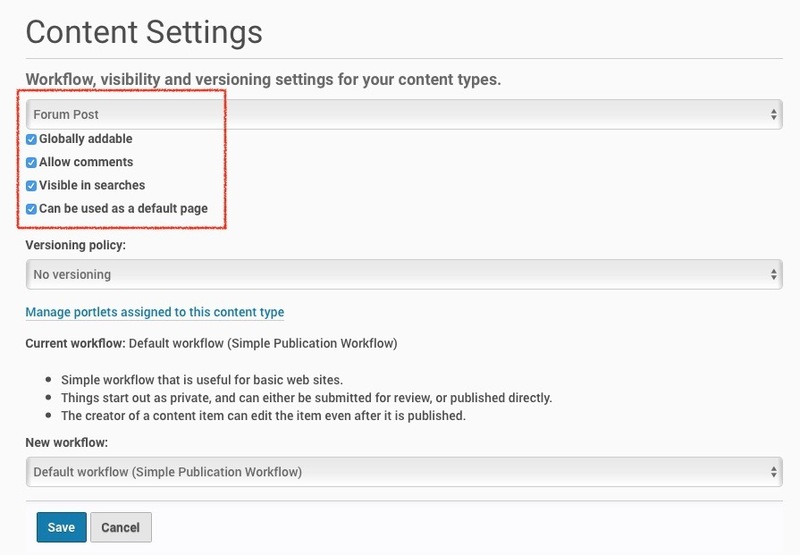 check the box "Globally enable comments"
check the box "Allow comments"
Now go to a page on your site, e.g. 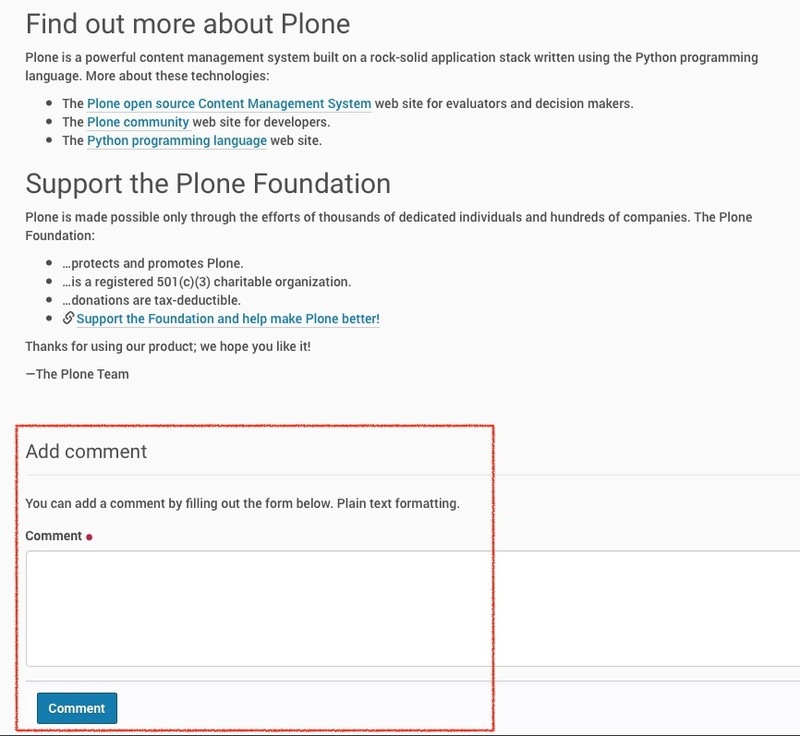 the front page, and at the bottom of each page you will see a set of commenting fields. 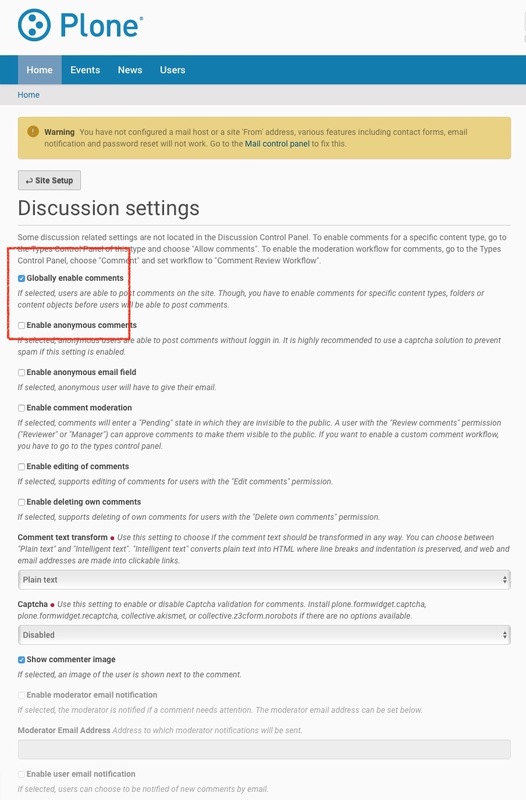 Enter a comment (by default they're just plain text but you can change that in the Discussion control panel; email notification and comment moderation are other settings), press Comment button, and then you'll see it's possible to have threaded comments. 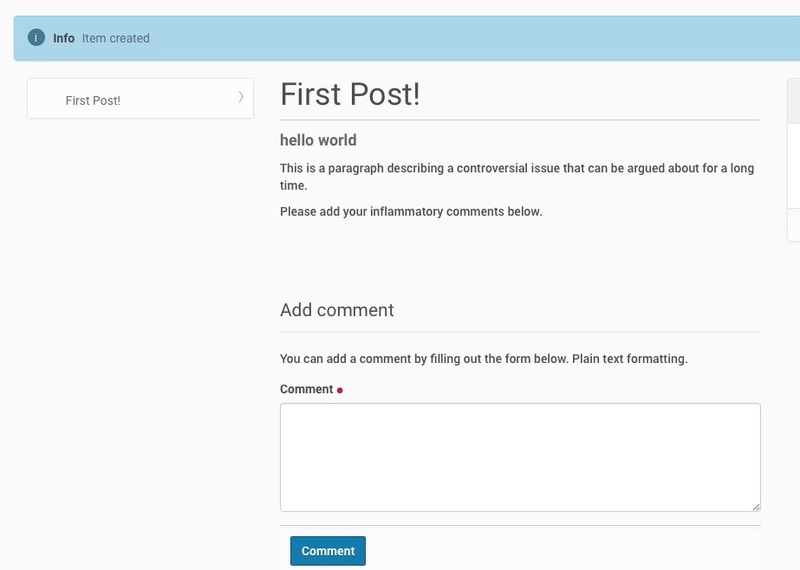 Probably the best way to use this feature is not to enable comments on Pages (that was just an example) since every page in your site could be commented on. 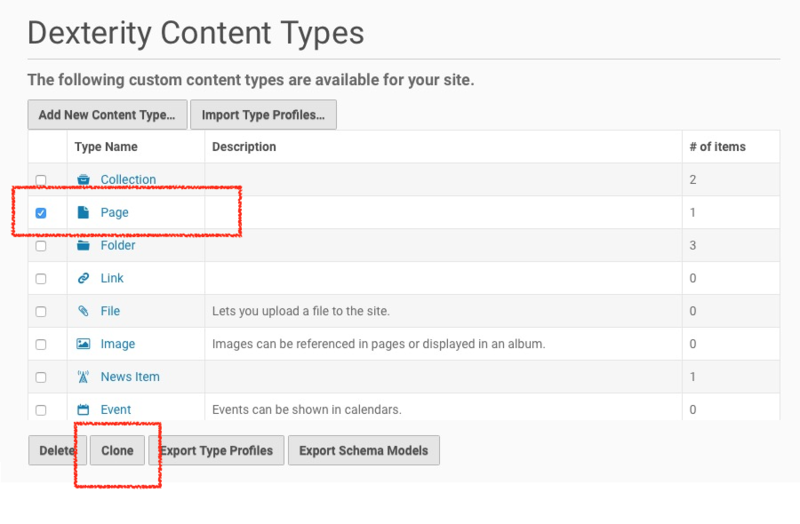 clone the Page content type and call it a "Forum Post"
select Forum Post, ensure the box "Allow comments" is checked, check also the box "Can be used as a default page", press Save. 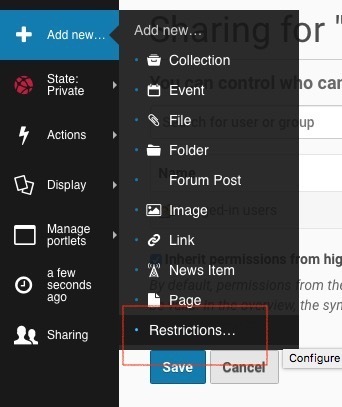 add a folder called "Forum"
You'll have to configure maybe a different default workflow for Forum Posts so that they're always visible to your logged in site users, or you could activate (in Add-ons control panel) the Placeful Workflow add-on, and then set a policy on the Forum folder so it uses the intranet workflow. More fun. Wow, @tkimnguyen, this need to go in docs or training!